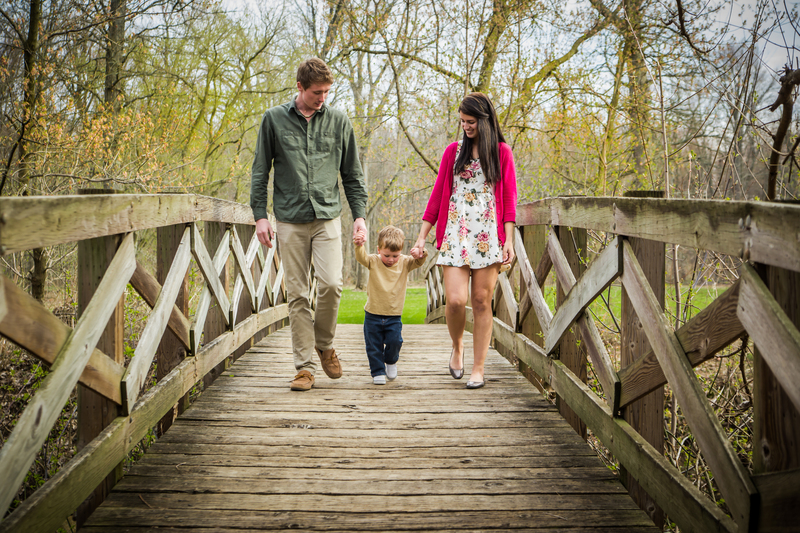 Loved working with this couple and their adorable little boy. 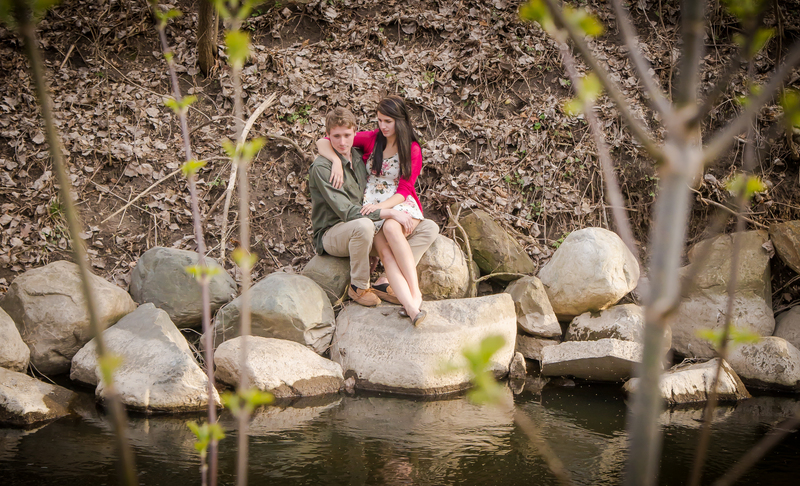 What a beautiful spring evening at Bennett Park. 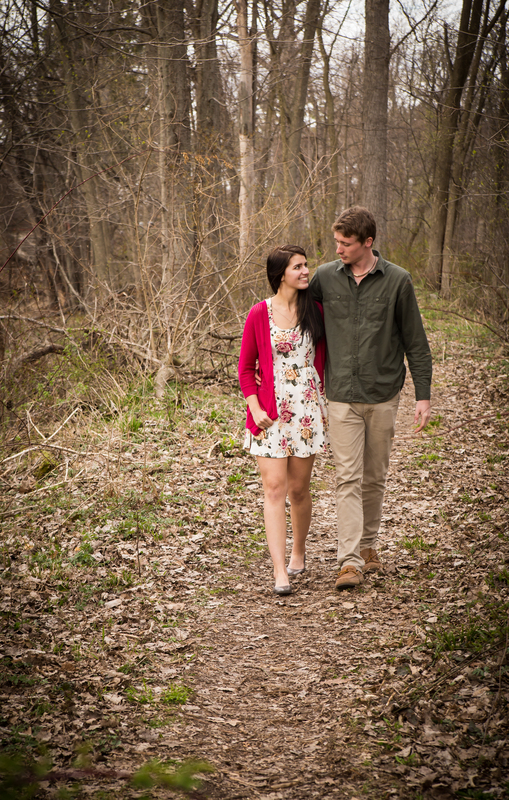 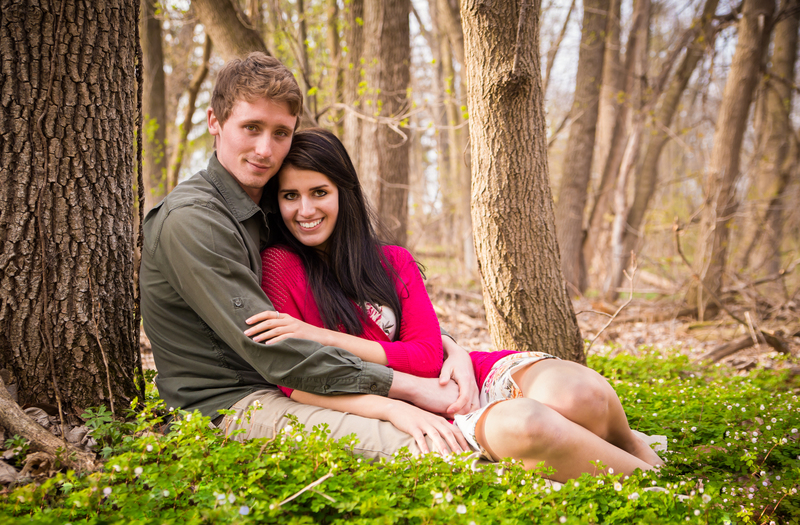 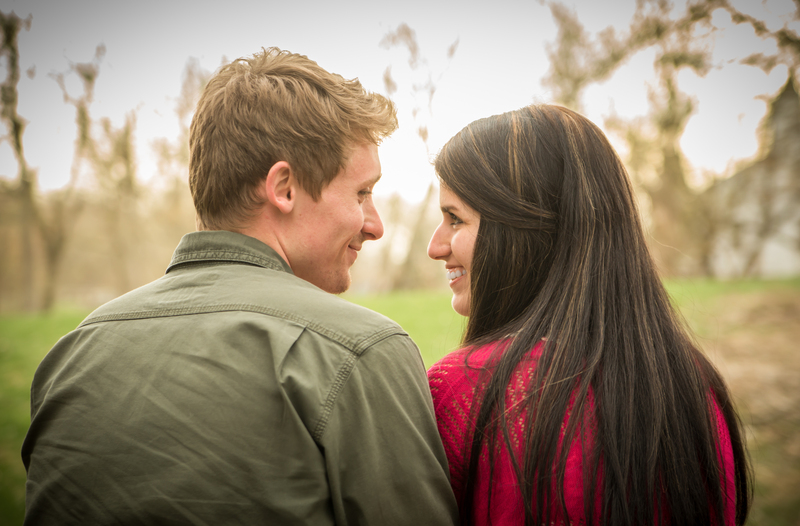 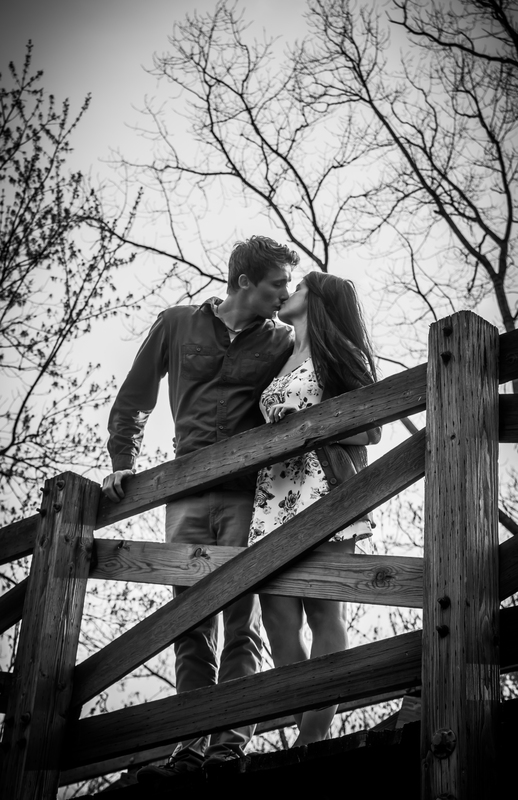 Trisha and Nick used the photos to announce their engagement to friends and family. 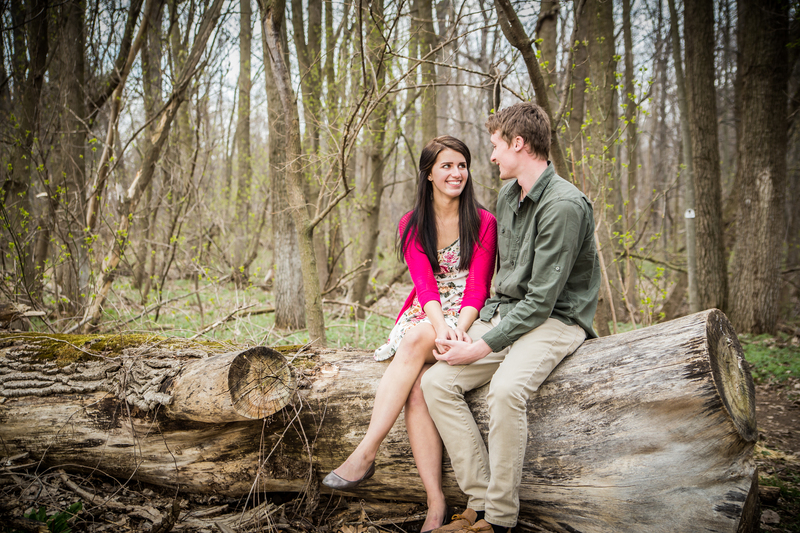 I’m honored that they have asked me to do their wedding next year as well!